BEST SOUTHWEST—Summer is in full swing. Indeed, it seems the weather is reminding children and adults alike, it’s time to have a good time. So, let’s take a look at what a few of the Best Southwest cities have that is innovative and new this year. He suggests staying cool at Moseley Pool or trying your hand at fishing at Briarwood Pond. Annually Briarwood Park plays host to a kid’s fishing day event, where children and adults alike can learn the basics at the beginning of the Texas fishing season. 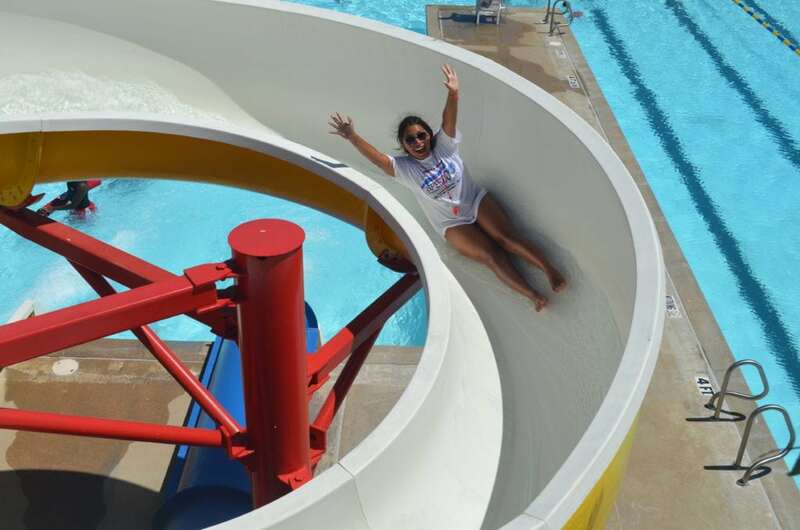 “The DeSoto Parks & Recreation Department wants you to get ready, get set and go have some fun at one of these cool spots this summer,” Turner said. Visit www.desototexas.gov/parks for more fun ideas. Originally, the fieldhouse started in 2000 as one of the StarCenter hockey facilities operated by the Dallas Stars but closed in 2009 after the Stars moved to Frisco. The city then embarked on a partnership in 2010 with legendary college basketball coach Bob Knight, but the agreement was short-lived. After that, the facility was taken over by private management teams before the city took it over two years ago. Its current budget is $1.1 million. 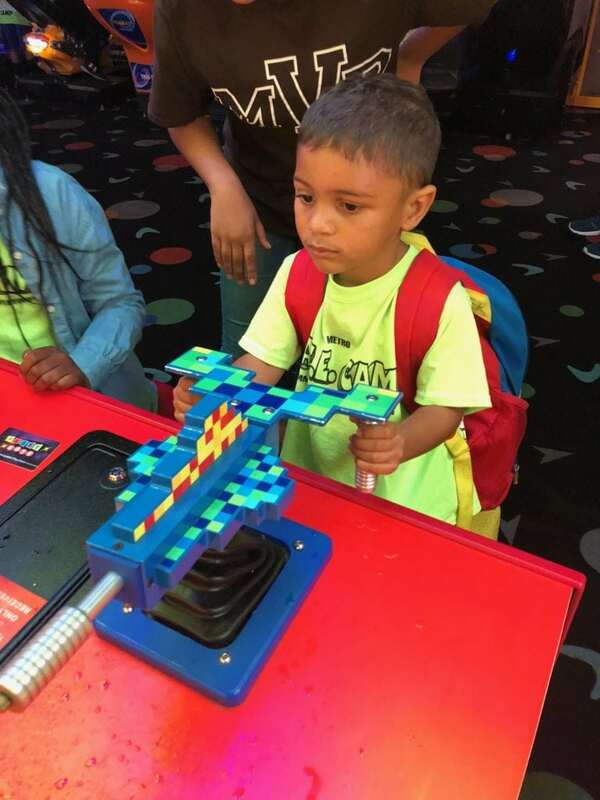 The focus of the camp to provide a safe environment where children can enjoy a variety of activities that will cater to their interests while also offering opportunities to try new and different things. Metro S.A.F.E. Summer Camp also caters to parents. 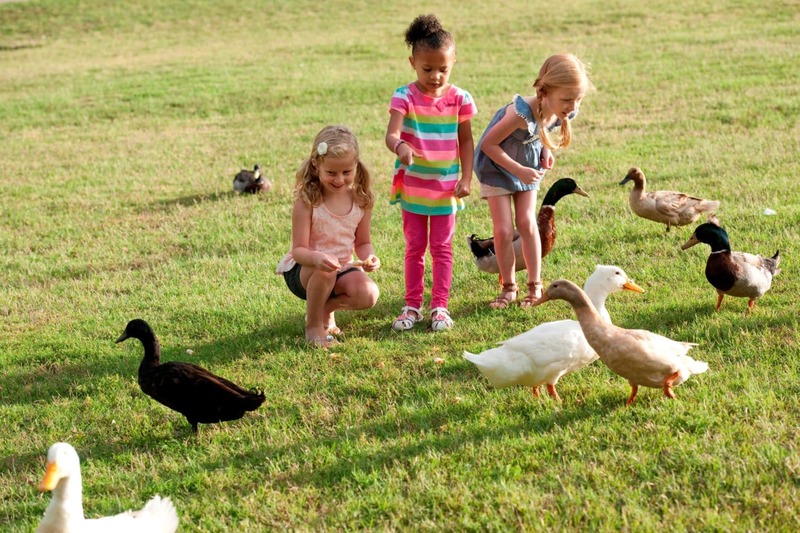 Children can begin their day at 6:30 a.m. and they can enjoy breakfast with their friends. 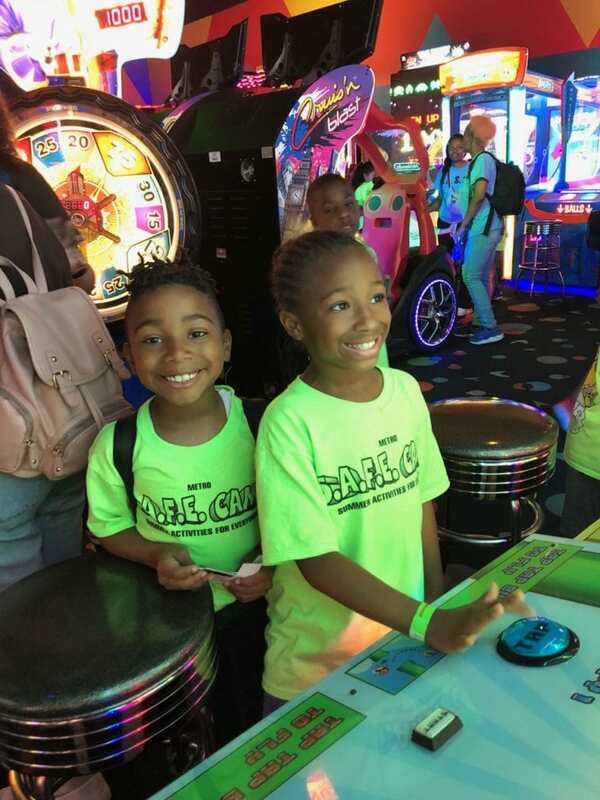 Camp days end at 6 p.m. so parents are also catered too, allowing them confidence to go about their workday knowing their children are having fun and growing as individuals. Meals are also provided by Our Future Children at no cost. Should kids want something fun to eat Duncanville Fieldhouse has started lunchtime concession hours with their new chicken tenders, hot dog or pizza $5 Meal Deals. “Parents can be confident that during this break from school their kids are safe, growing and learning while having a special summer,” Hamby said. 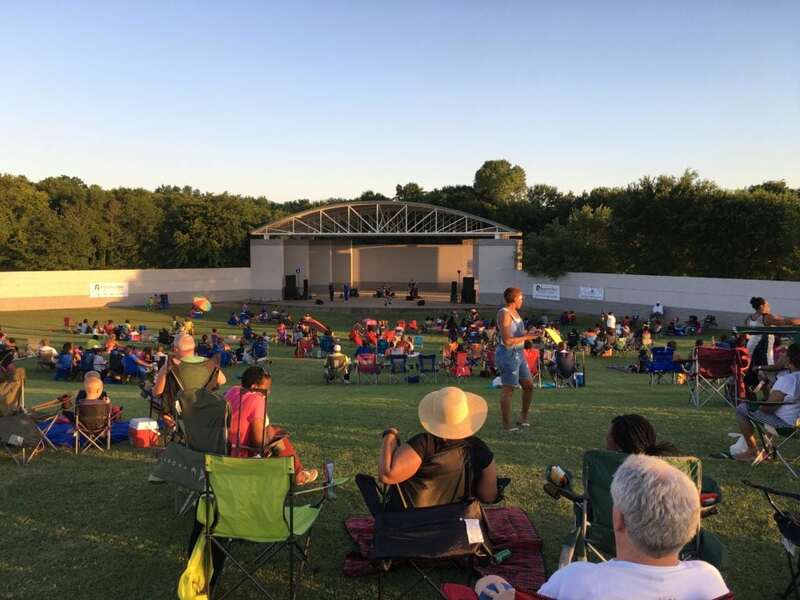 Carolyn Skeels, Cedar Hill Recreation Superintendent offers her best suggestions for city residents beginning with Music in the Park, Best Southwest Juneteenth and the Summer Reading Program at the Cedar Hill Library. Additionally, Skeels reminds residents of recent recreation center upgrades. These include a 3-Phase Entry-way Enhancement Project, new stain/paint on two awnings, stair demolition and re-design, concrete staining, gymnasium curtain replacement, main fitness floor overlay, meeting room projector replacements, commercial kitchen stove replacement, commercial kitchen food warmer addition and a water fountain conversion that will include water bottle filler station. “Cedar Hill offers over 36 miles of trails, ideal for a morning run, weekend bike ride, or simply a family walk,” Skeels said. “The brand new Red Oak Creek trail is the newest addition to the ever-growing trail system and links various locations throughout the city. Find your favorite trail to ride at www.cedarhilltx.com/trails. “Enjoy one of our 32 park properties varying from Community Parks, Neighborhood Parks to ‘Other Parks’, which include Special Purpose Parks and Greenbelts & Wildlife Corridors,” Skeels added. Cedar Hills parks are open daily from 5:30 a.m. to 11:30 p.m.
Tennis lessons are also available where players can learn to develop hand eye coordination and learn tennis fundamentals in a fun and encouraging environment. Lessons are provided for varying skill levels and are for ages 8 to 14 years old for $35 per session. There will also be what Skeels called the “World’s Largest Swim lesson” on June 21. Swim lessons are for ages six months and older with morning and evening times available during June and July. The Red, White & Pool on July 4 will be held from 1 to 5:45 p.m. Attendees can celebrate freedom at the pool with games, giveaways and fun for just $2 per person. 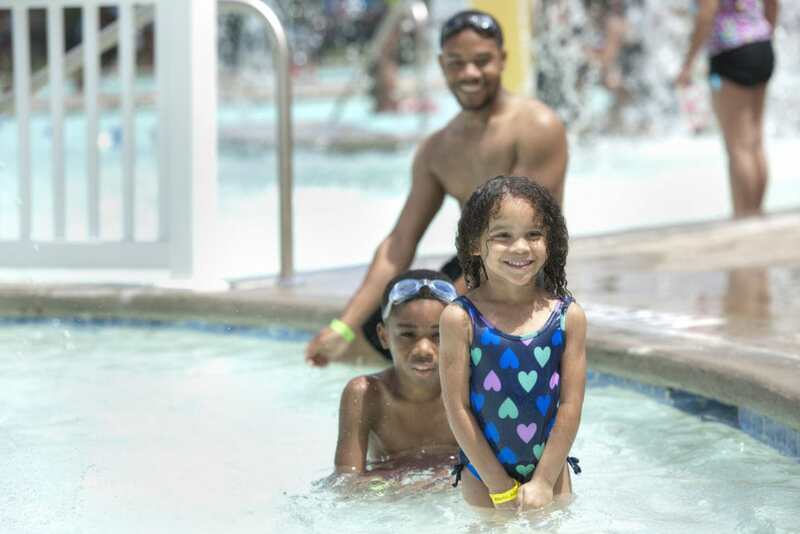 Sunday Fun Day is on July 15 from 1 to 5:45 p.m. and guests can celebrate National Parks and Recreation Month at the pool with a fun filled day of pool games, giveaways and more for $2 per person. Finally, pet owners don’t miss Paws in the Poolooza. 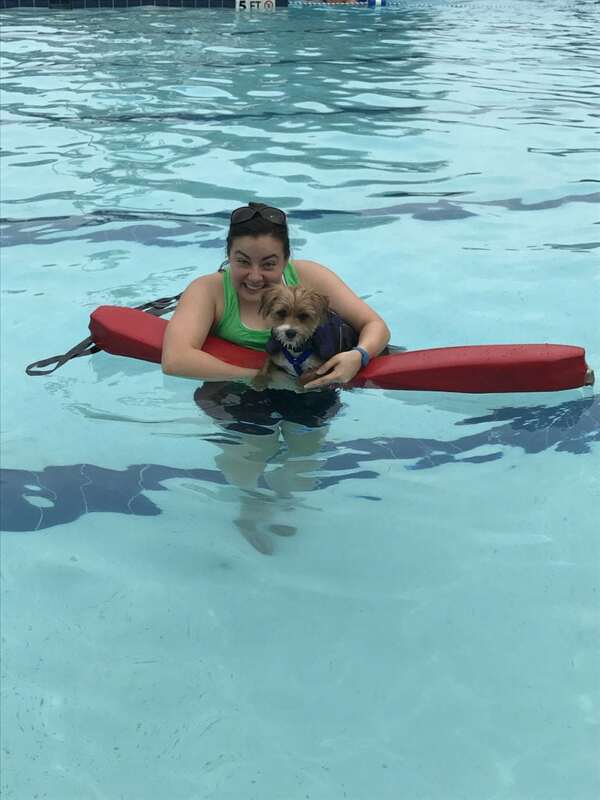 Bring your family dog to swim in the pool on Saturday, August 11 from 10 a.m. to 2 p.m. for just $5. There will be a costume contest and pet friendly vendors on site. The proceeds go to Friends of the Tri-City Animal Shelter. Robbie Samuel, Lancaster’s Recreation Supervisor, said the Lancaster Recreation Center is hosting a Junior Firefighter Course on Thursdays at 12:45 to 2:45 p.m. This class is for children in grades 6 to 12. There is no cost for the firefighter class with a recreation ID. 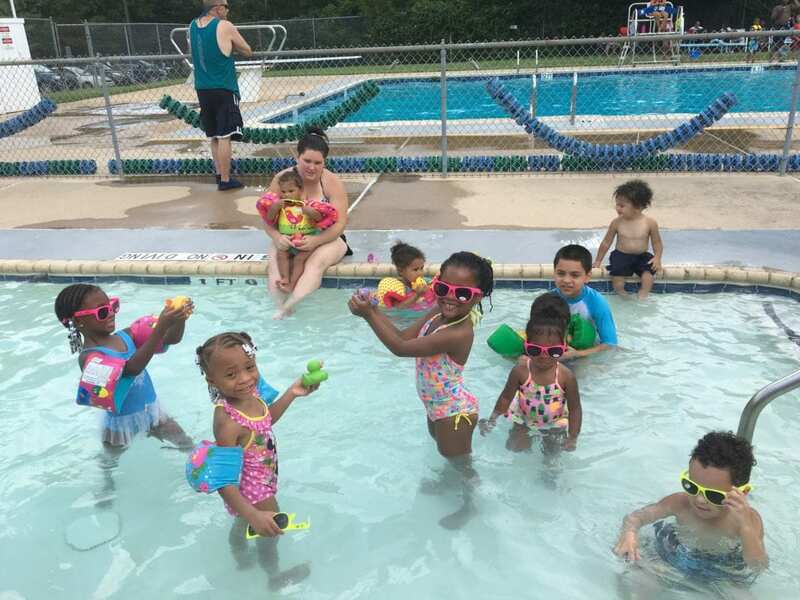 Open swim at Lancaster Recreation Center is being offered from June 4 to August 11. The cost is $5 for residents and $7 for non-residents. There are also individual and family summer splash passes available. Also check out Handles and Hoops Summer Basketball Camp for ages five to 13. This camp gives campers the key skills to take their game to the next level. The camp will focus on the basics skills of dribbling, shooting, defending and rebounding. Held from 8:30 to 11:30 a.m. at Lancaster Recreation Center on: June 18-22 and 25-29. In July the dates are July 2-6, 9-13, 16-20 and 23-27. For football lovers there is the Trench Lineman Camp for children ages first to eighth graders on June 30 from 9 a.m. to 3 p.m., free. The camp is for children who want to learn more about playing football in regard to offensive and defensive linemen position. Moreover, the camp offers campers the chance to their talent with over 250 linemen. This intensive camp will focus on stance, posture, and execution. Camp also includes parent seminars and an education session.